Real-time message oriented middle-ware that simplifies the development of distributed software applications. For developers of desktop, smartphone, and enterprise software. Empowers a client to rapidly bring a product to market. Does your mission critical software need to share or exchange data securely? Does this occur between your software components residing on the same machine or across a network? With Integrands message oriented middle-ware API you can achieve this. By using Integrands middle-ware, businesses who build distributed software can start with the real-time data dissemination requirement completed and can then concentrate development efforts on other specific critical needs. A message oriented middle-ware API that enables distributed and / or cross platform software applications to communicate, share and manage data. Secure? Yes. Scalable? Yes. Interoperable? Yes. Flexibile? Yes. Please take part in our survey to help Integrands bring the best solutions to the network middleware market. 01/01/2017 — Do you need to accurately and efficiently summarize big data? Integrands is collecting feedback, concerning big data reduction APIs, from potential end users (academic, scientific, or corporate). In your line of work, if you have a need to accurately and efficiently summarize big data, please complete this no-obligation survey to help us help you. In various industries, unprecedented amounts of data are being generated from many sources (sensors, simulators, etc.). There is an imminent need to efficiently process, analyze, and summarize/reduce this data in a real-time, dynamic, or post process fashion. Integrands is designing algorithmic APIs that provide critical data reduction, sharing, and management functionality. End users can integrate this API into their software to simplify their development. 07/28/2016 — When it comes to message oriented middle-ware, there are questions you need to answer. Build it yourself? 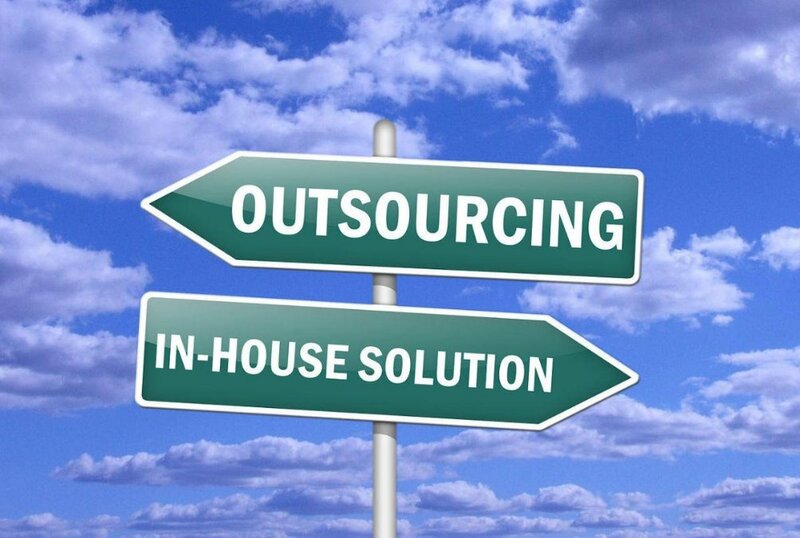 Outsource it? How interchangeable is it? Here's what you should keep in mind. 06/17/2016 — Worldwide mission critical messaging markets at $10.3 billion in 2013 are anticipated to reach $32.7 billion in 2020, indicating growth based on implementation of mobile smart phone network connectivity, tablet use for mobile computing, Internet apps, cloud computing, SOA, and business process management systems (BPM) that support collaboration. There are competitors but this product is in high demand and the industry is evolving. This is a B2B product and is a $10+ billion per year revenue industry. This is a quick one-time job. Task is to import/convert a legacy Eclipse Android project to an Android Studio project. More details upon request. The invention is a system, and a set of methods, for a network of computing devices to share and maintain data in a consistent state.